A number of researchers have used historical numeric time series data to forecast financial markets, i.e. stock prices, and they achieved some results with reasonable accuracies. However, there are various non-numerical factors that influence prices such as company’s performance, government involvement, trends of the market, changes in economic activity and so forth. We attempt to take such factors into account to our recent study. 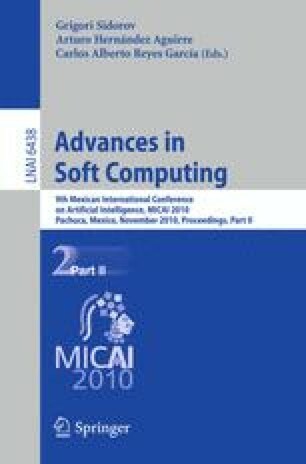 This paper surveys an application of a fuzzy inference system, namely Standard Additive Model, for predicting stock prices in cooperating with event-knowledge and several new training criteria. Experimental results show that the integrated model yields the outcomes which have error smaller than original model’s one.